Bakery Industry: Will Tikki Packs Save The Day For Biscuit Manufacturers? 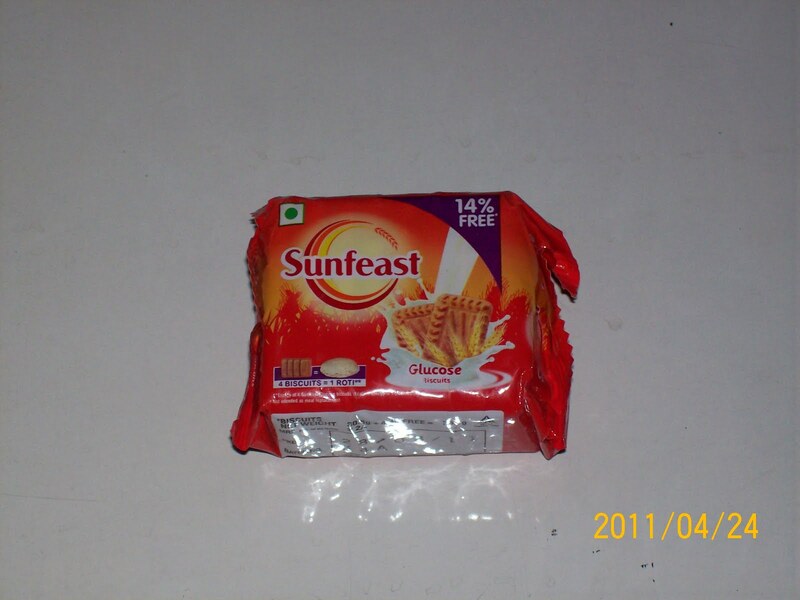 Will Tikki Packs Save The Day For Biscuit Manufacturers? Indian Biscuit Manufacturers are under tremendous pressure for profit margin against ever rising inflation which had made raw material costlier to them . The options are limited for the biscuit manufactures either they increase price for their product or increase the volumes of their sales . Increasing price is a difficult option thanks for the cut throat competition and Indian consumers change of loyalty over price . Now manufacturers are trying to place products on every price point as low as Rs1/- , Rs2/- , Rs3/- for these small packs they have coined a term called Tikki Packs ( small packs ) . So you find all major manufacturers marketing their products on Tikki Packs with 4- 5 biscuits per pack wts around 25 - 35gms for Rs2/-. This Tikki Pack concept was first initiated by Cavin Kare for its "Chic" shampoo giving shampoo in sachets for Rs2/- , the idea was well accepted by consumers and it became mega hit overnight . 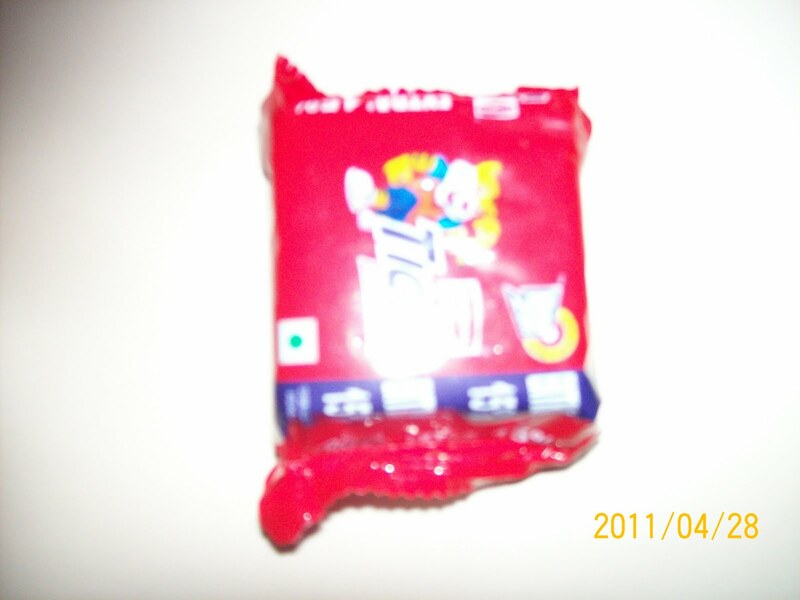 Others too followed the idea and we had all fmcg giving their products in Tikki Packs . 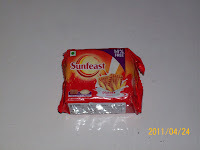 Britannia started the Tikki Pack concept in early 2000s for Tiger , then parle joined and offered its Parle G in Tikki Packs and now Sunfeast(ITC) has joined the competition with its Tikki Packs for its glucose biscuits. 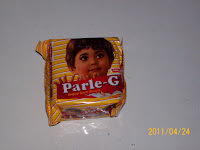 With economic slowdown and spiraling prices still looming large manufacturers are finding small packs as best strategy to increase their sales, as consumers would not mind spending such a low amount on biscuits .This also helps people under BPL to be able to buy branded biscuits for themselves. 1 Giving it to poor people as alms" daan" during festive / religious ceremonies . 4. 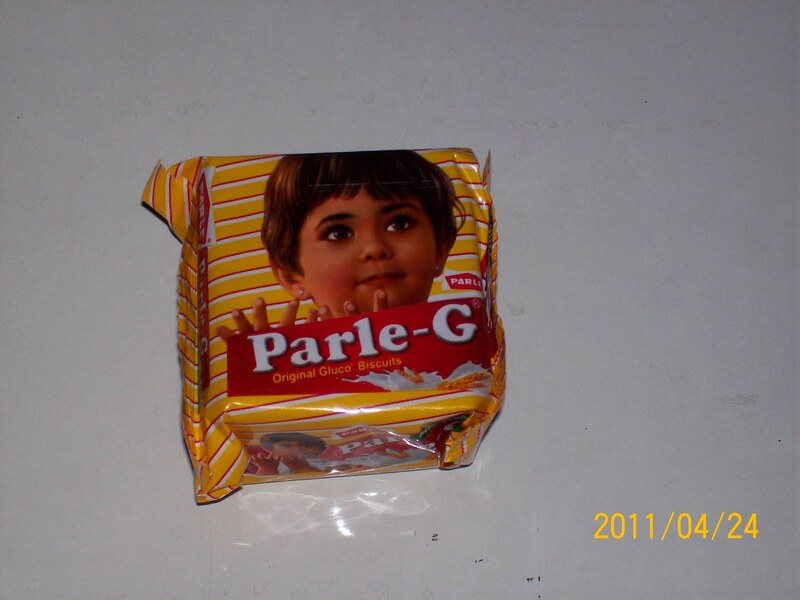 Retail shop owners exchanging for change s.
Even new entrants have gone for Rs5/( $0.11)- a pack eg- Oreo , Mcvities .Competing for consumers every rupee in biscuit market .